Toasting is winning! 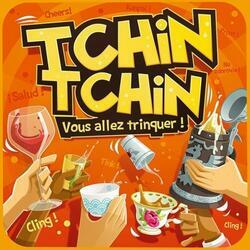 The game where you have to become the world champion of the aperitif! Each player represents one of the 6 nationalities of the game, each with their own vocal and gestural traditions to toast. Who will be the quickest to say the right word and do the right thing?